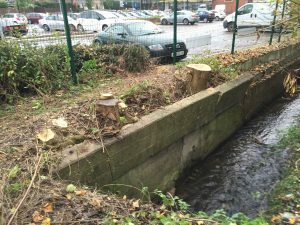 Photos from our recent Ecoplug project in Ecclesfield, Sheffield. 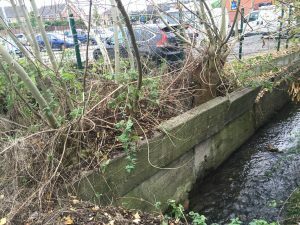 These trees were causing a problem to the river defence wall and unfortunately measures had to be taken to prevent future flooding. 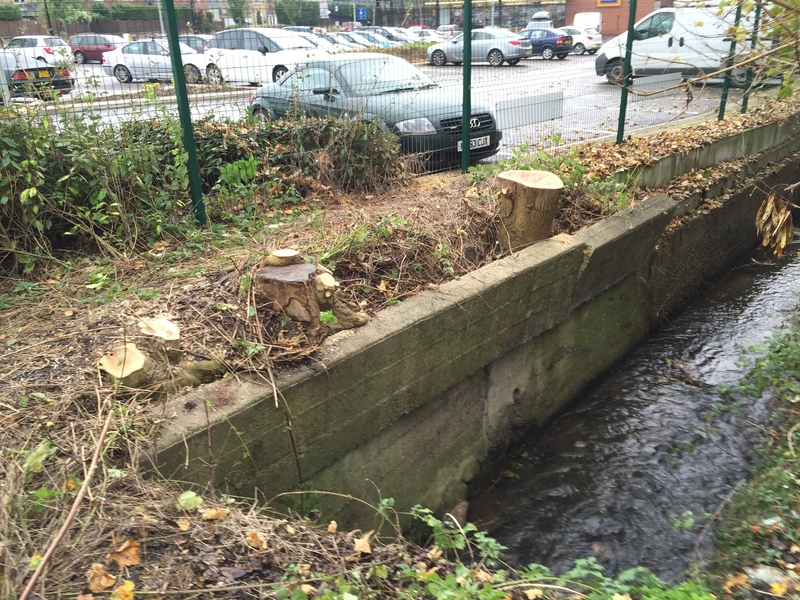 Nimrod aims to operate in the most environmentally friendliest ways and after the vegetation clearance at our Ecoplug project in Ecclesfield, Sheffield, we cut back the trees, drilled holes at intervals and hammered in the Ecoplugs. 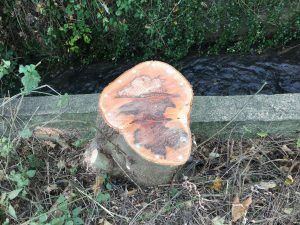 When a tree is felled or a bush sawn down the stump is left alive. Soon it will shoot new sprouts and within a few years after harvesting, there will be new growth on and around the stump. 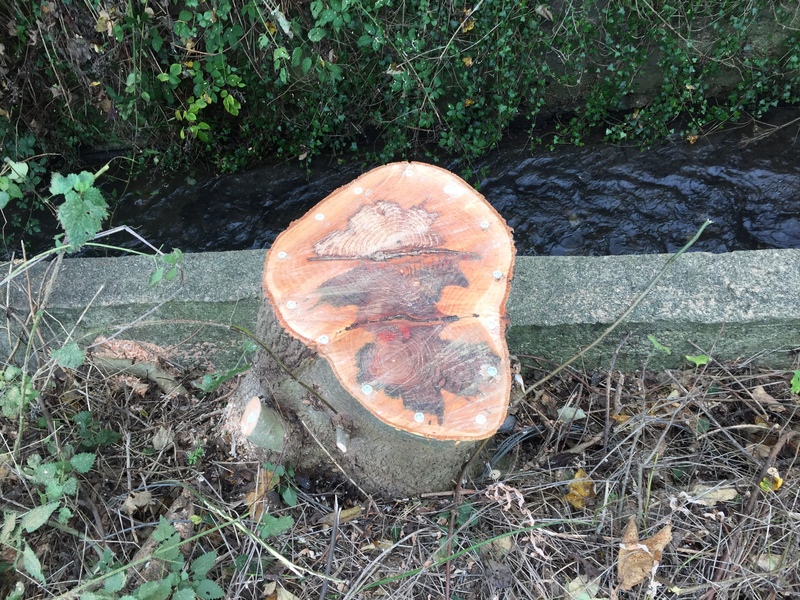 This growth increases quickly and, if no action is taken, within a short time there will be several trees where previously there was just one. Ecoplugs were developed in Sweden and designed to deliver more efficient forestry clearance. It has been used in the Nordics for more than 10 years and its use extended to other industrial and amenity areas. 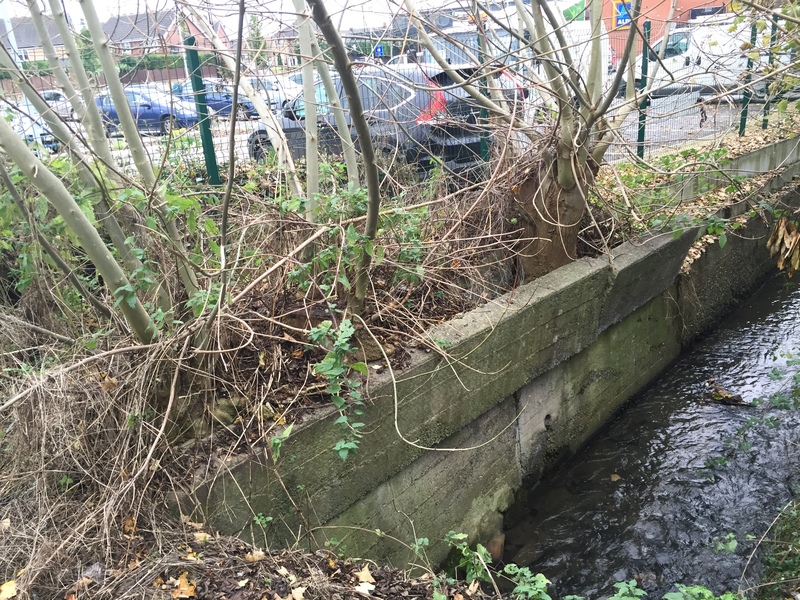 Ecoplugs have lots of benefits, they are a 100% selective method with no effect on surrounding trees or vegetation; they prevent the formation of new sprouts. They have no risk of spillage of chemicals, damage to the surrounding environment/nature and no risk to the operative in relation to the active chemical substance. Ecoplugs contain a well-documented active substance that is broken down completely by nature itself.